We have our own professionally trained and experienced carpentry personnel to execute any kind of packing and crating work. We are able to assist packing, crating and lashing services for both commercial and personal shipments with utmost care. 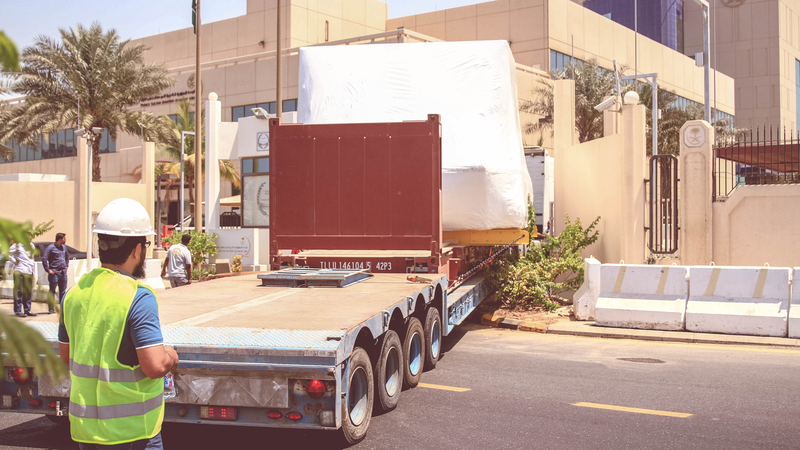 We provide a full spectrum of industrial packing and lashing services within Saudi Arabia. 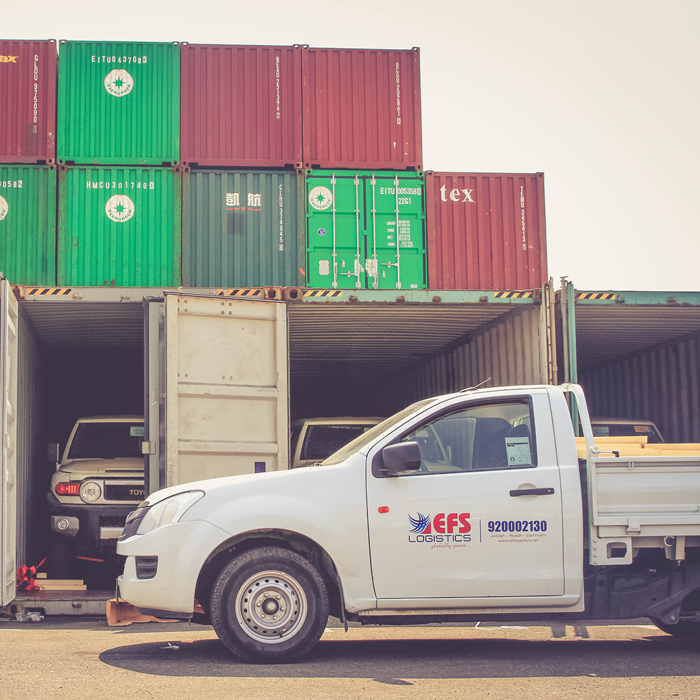 At EFS, we not only provide industrial packaging solutions for general cargo, but we also specialize in carting fragile items, sensitive cargo and heavy cargo. 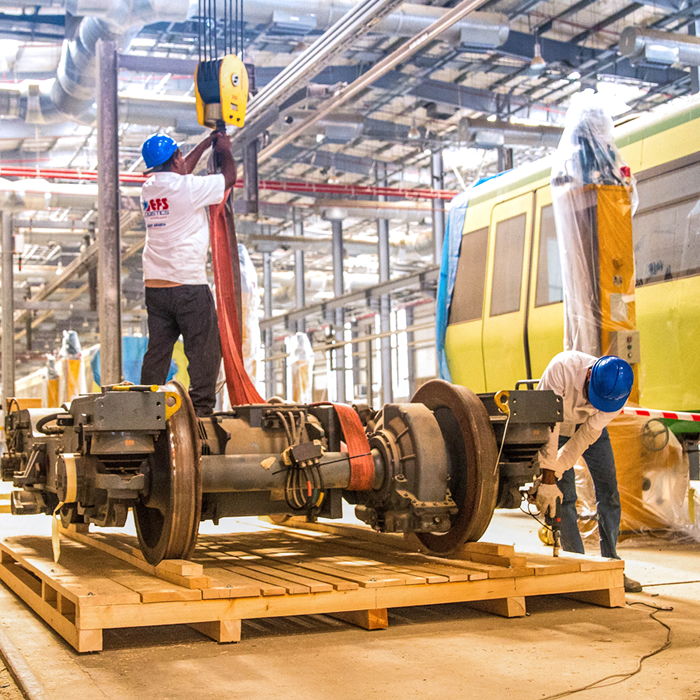 Our team formulates optimum solutions to meet the diverse requirements of our customers. 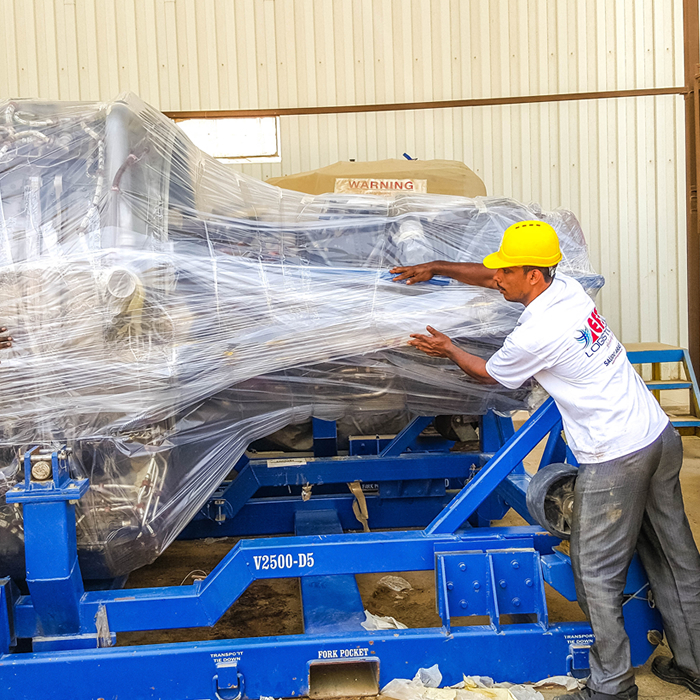 Each cargo is specially packed according to its nature. We specialize in providing of any shape and size, according to customer specifications. We provide the best services for all your industrial packing needs without compromising on quality.